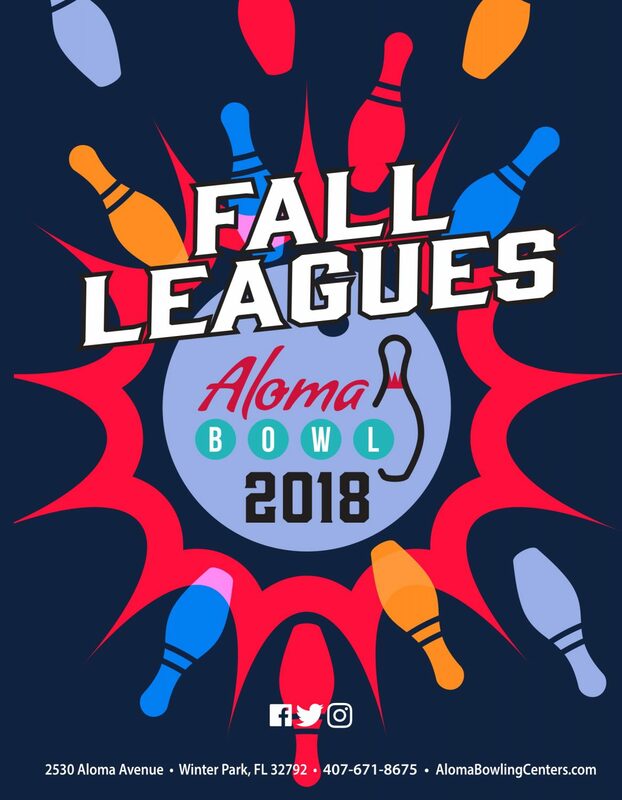 To sign up for a league or for more information, please fill out the form below. Check back for information on upcoming tournaments! © 2019 Aloma Bowling Centers. All rights reserved.